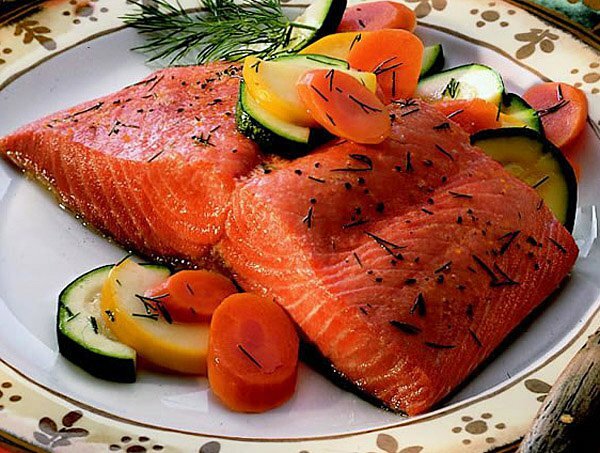 Expert chefs say coho is the best salmon for cedar-plank cooking and grilling. 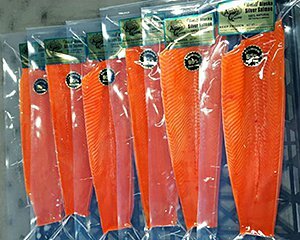 Caught in the pristine waters of Cook Inlet, our coho salmon are processed same day of harvest. Cedar planks are available as a separate item. 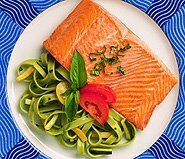 High in Omega 3 fats.